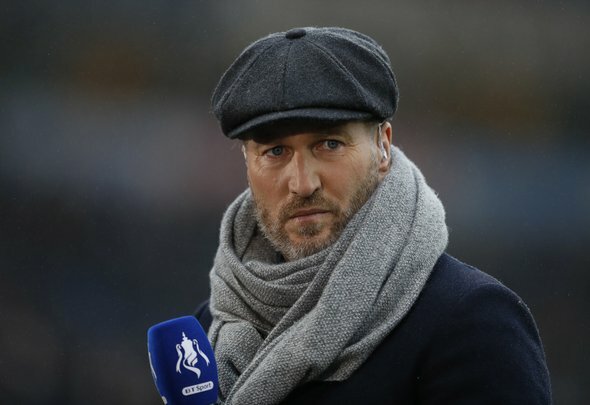 BT Sport pundit Robbie Savage believes Liverpool will not be able to topple Manchester City and win the title this season. The Reds are many people’s favourites to challenge Pep Guardiola’s side for the Premier League title in the upcoming campaign and after the big money signings of Alisson Becker, Xherdan Shaqiri, Naby Keita and Fabinho, they certainly look strong on paper. However, former Blackburn Rovers midfielder Savage, one of the most outspoken pundits out there, believes the 25-point gap to City last season will be too much for the Anfield club this season. “The biggest spenders in the transfer window, and Jurgen Klopp has solved two of his biggest headaches – bringing in Alisson, a top-class goalkeeper, while Xherdan Shaqiri will give them more enduring quality up front if Mo Salah, Sadio Mane or Roberto Firmino are missing,” Savage told the Mirror. Normally, anything Robbie Savage comes up with is rubbish, but in this case, he may well have a point. Yes, Liverpool have strengthened massively, improving a number of their positions including, most importantly, their goalkeeping department. Alisson Becker is one of the very best in his position and will almost guarantee match-winning saves on a regular basis. They’ve also improved their midfield with the impressive captures of the highly-rated central midfielder Naby Keita from RB Leipzig and Brazilian defensive midfielder Fabinho from AS Monaco, which will add quality and class to an already impressive midfield. The signing of Xherdan Shaqiri will also add depth to an already frightening front three of Sadio Mane, Roberto Firmino and Mohamed Salah. However, will it be enough to catch the all-conquering Manchester City? As Savage predicted, probably not, but they will put up a good challenge and it should be an exciting 2018/19 Premier League season.